U.S.-based cryptocurrency exchange Coinbase has just announced $300 million in new funding. According to a blog post published Tuesday, the firm said that the Series E equity round was led by Tiger Global Management, while Y Combinator Continuity, Wellington Management, Andreessen Horowitz, Polychain and more also participated. By its own calculation, the major investment gives the company a “post-money valuation of over $8 billion” as part of its mission to drive adoption of cryptocurrencies and digital assets. 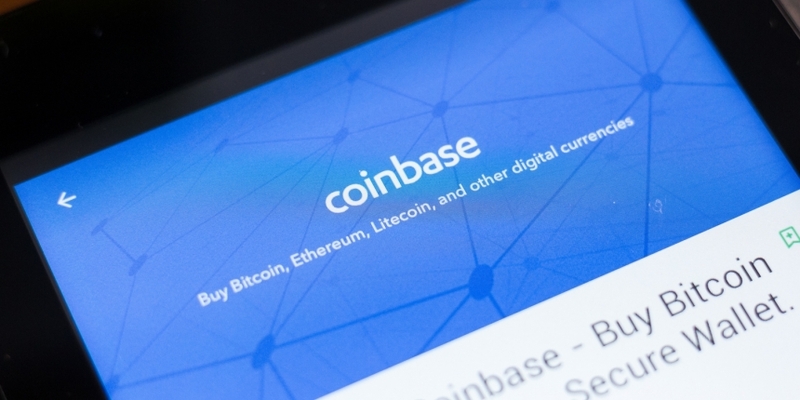 Going forward, Coinbase said the funds will be put toward international expansion and developing infrastructure to support its exchange services. The firm also plans more “utility applications” for cryptocurrencies, citing the examples of its recently launched support for Circle’s USDC stablecoin and the Coinbase Wallet. With the new deal, Coinbase has raised more than $500 million to date. Last August, Coinbase brought in $100 million in a Series D funding round, which gave it a reported valuation of $1.6 billion at the time. That round was led by Institutional Venture Partners (IVP), an investor in firms like Dropbox and Netflix.